Image 2. 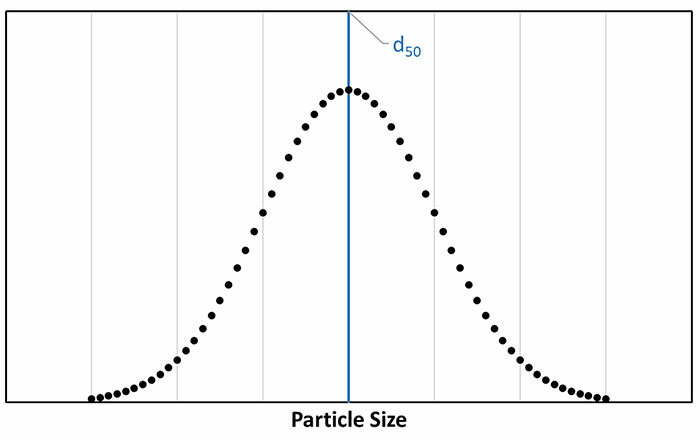 Particle distribution curve. 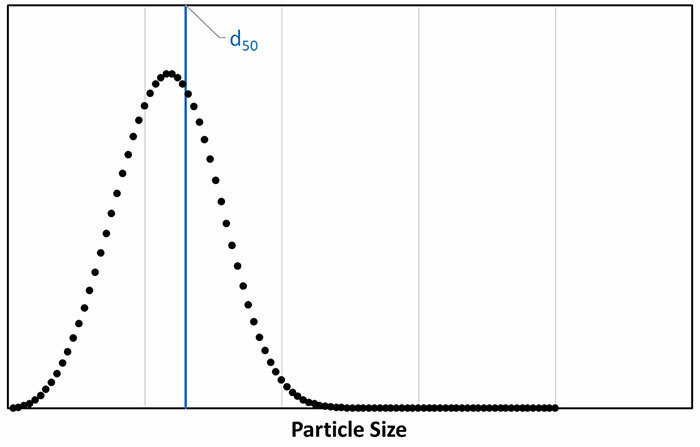 The vertical blue line indicates the d50. Image 4. Expected pump performance shifts when handling slurries. Image 5. 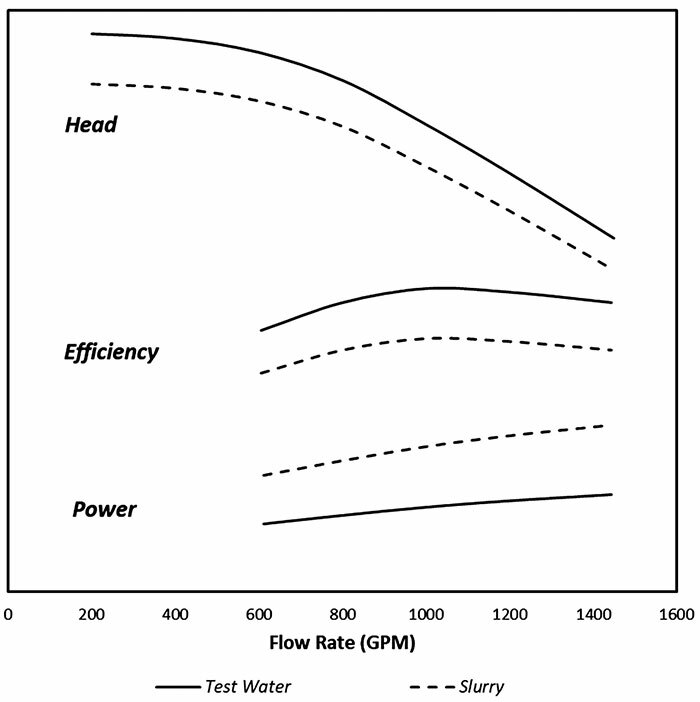 Pump head and efficiency curves, for a 12-inch impeller diameter, corrected for a slurry using the HI method and Wilson method. Efficiency curves are in green. Aasya (Sysy) Abdennour, is the lead engineer for modeling and engineering support for the PIPE-FLO and Flow of Fluids programs at Engineered Software, Inc. Abdennour has a Bachelor of Science in chemical engineering from Oregon State University. She may be reached at info@eng-software.com.